You don’t need expensive items to look after your skin! 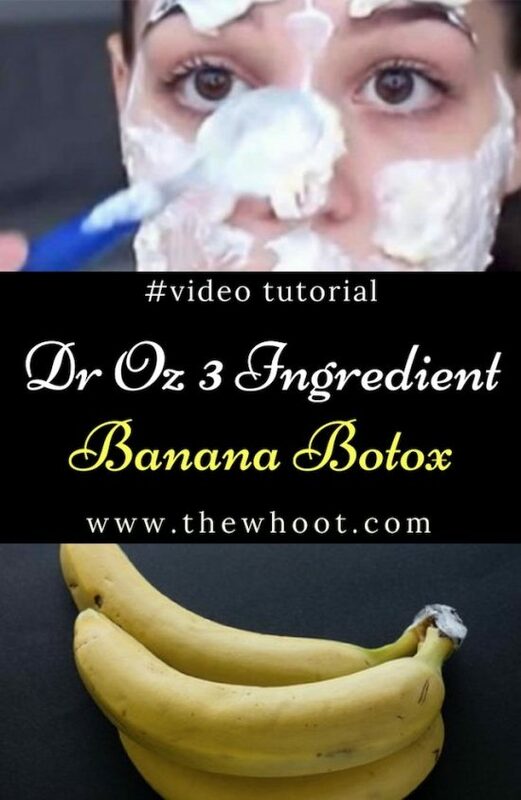 You’ll love this Banana Botox Mask and it uses 3 simple Ingredients you probably already have in your pantry. Dr Oz is famous for his cost-effective home remedies and if you would rather avoid the Botox needle or the Surgeon’s knife, this homemade recipe is worth trying. What we love about it the most is that the ingredients are all natural. So, what makes this Mask different to others that you have tried and why does it work so well? 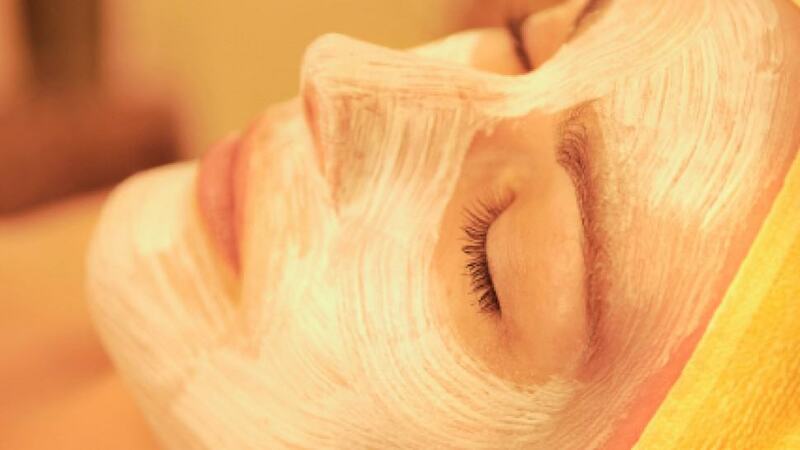 It’s the lactic acid found in the yogurt that gently exfoliates your skin and smooths and calmis. The results are instant. The honey moisturizes your face and gives you lift and glow. We have some other amazing Honey Mask Recipes that you will also love to try here. While you’re here be sure to scroll our page for more great ideas including the Dr Oz Swimsuit Slim Down Drink and the Japanese Rice Mask Recipe. Don’t forget to Pin your favorites. Mash banana and combine with honey and yogurt. Spread over face and let sit for 15 minutes. Rinse with cold water and pat dry.